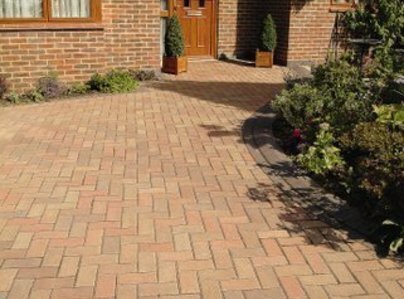 Hertfordshire Driveways are one of the leading driveway and patio design and build experts covering Hertfordshire, Bedfordshire and North London. 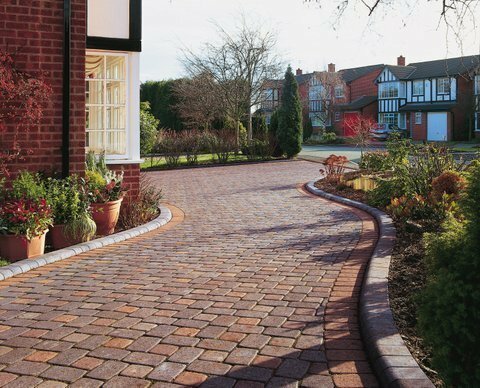 We have over 20 years experience in the design of driveways and patios, driveway installation, driveway construction, and whether it's a contemporary driveway or a more traditional drive way that you are looking for we can achieve your home improvement dream. 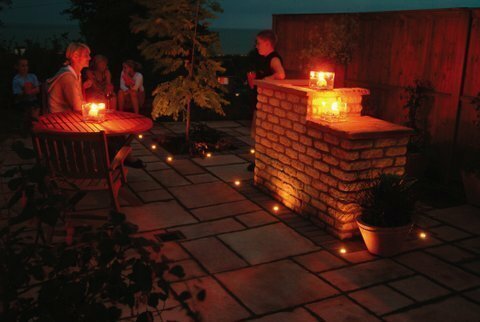 We are patio builders with experience in the design of patios, patio installation and all related patio services. 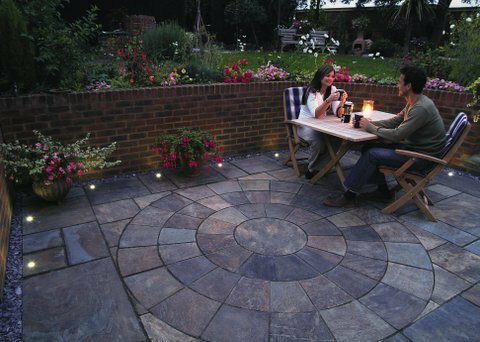 Whatever your budget or requirements we can design and build the perfect patio for you. Professional, efficient, and on time. The new driveway was completed yesterday. Looks great. Thanks to Gary. 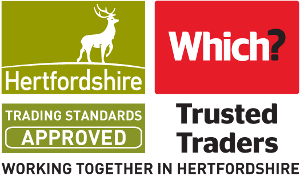 Lee and their team for a professional service from start to finish. Our house was knocked down and rebuilt over a 2 year period. Consequently the front drive took the brunt of the renovation it was in a really bad state. 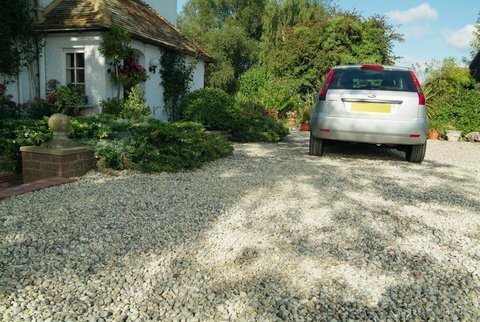 It was a carriage driveway which needed digging up with a complicated drainage system being as it was a large area sloping down towards the house. We had several meetings with Gary who meticulously drew the plans for our approval. I had no concerns about deliveries because they were always on site managing everything - I cannot stress enough how professional and what an amazing job they did. 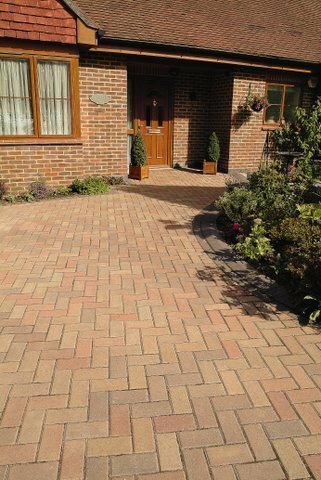 The transformed my front drive. 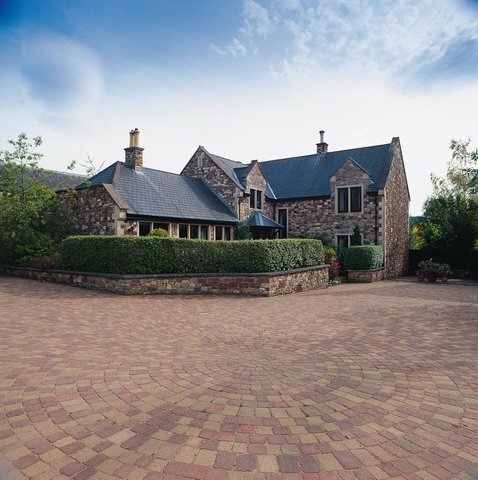 I had my front garden landscaped to include a sizeable area of block paving, with the creation of new borders and an area of decorative Cotswold stone. 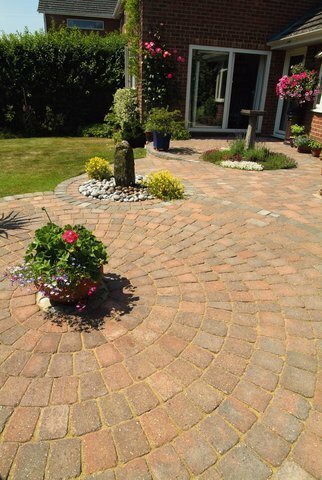 The end result surpassed my expectations and was completed within the suggested timescale and the team left the area completely clean and tidy. 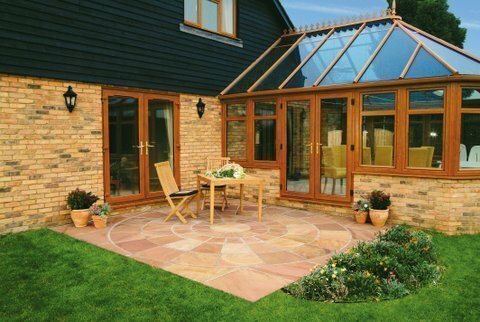 Throughout the works, which took 4 days, the team were friendly, polite and very helpful. 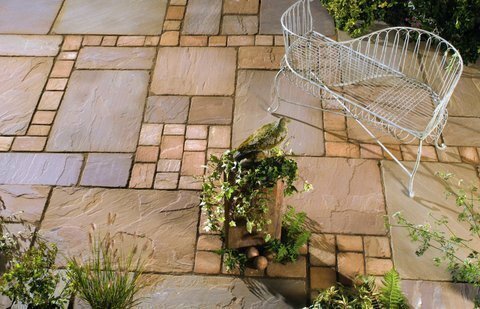 They worked very hard in very hot conditions and the quality of their work couldn't be faulted. An excellent job! Front garden. 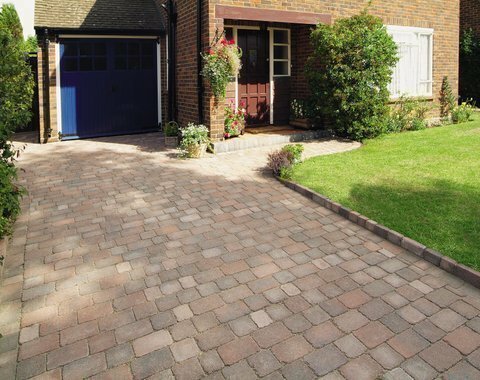 Old crazy paving slabs replaced with new driveway blocks and extended to meet existing driveway. The work was done quickly and efficiently, and the end result is wonderful. We had our lawn levelled and re-turfed and an area at the rear of the garden paved with stone edging around the flower beds. Gary who priced the work and measured up was great, giving ideas and advice but not trying to push us into anything. The guys who did the job were really good, very professional and clearly took pride in doing a good job. I would highly recommend this company.